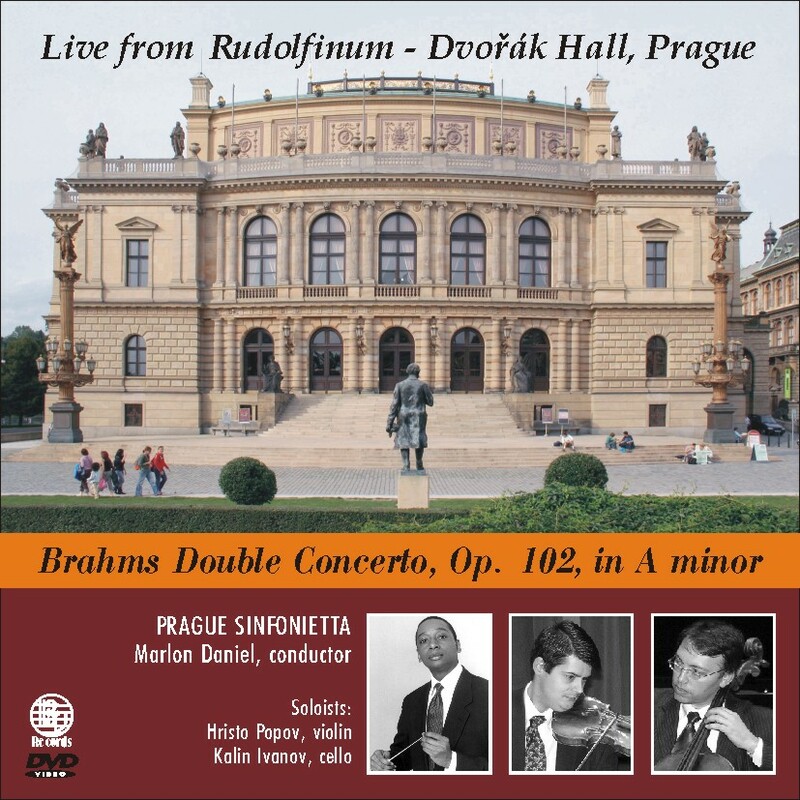 This is LIVE video recording of Brahms double concerto with soloists Hristo Popov, Violin and Kalin Ivanov, Cello at the Rudolfinum – Dvorak Hall in Prague. 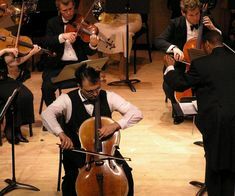 The orchestra is Prague Sinfonietta conducted by Marlon Daniel. 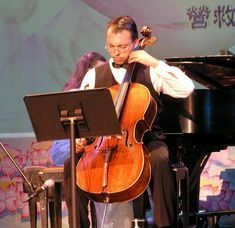 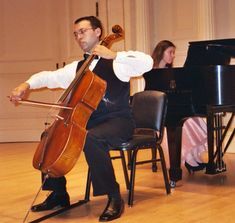 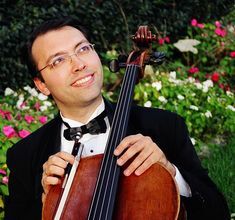 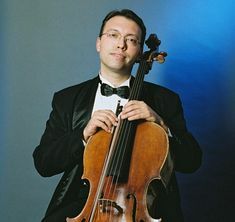 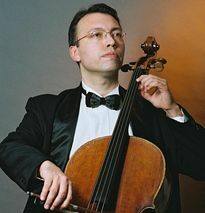 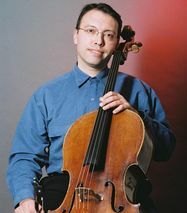 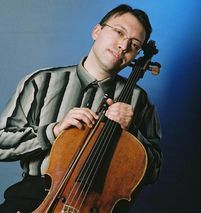 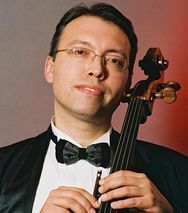 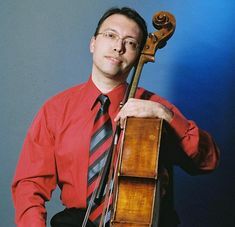 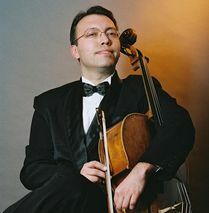 "… Kalin Ivanov's tender and buoyant artistry.” (Chopin’s Polonaise Brillante) … the cellist [Kalin Ivanov] joined Sobieski in a rapturous reading of Georgi Zlatev-Tcherkin's "Sevdana."